Despigmen Whitening Body Milk 8.8 fl. oz. 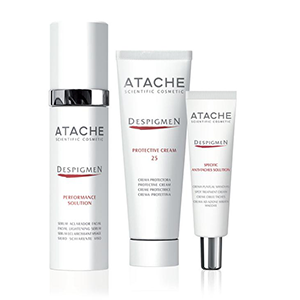 Atache has advanced in the search of effective and long-lasting solutions to fight hyper pigmentation. With this purpose in mind, Atache has created a new formulation for pigmentation. 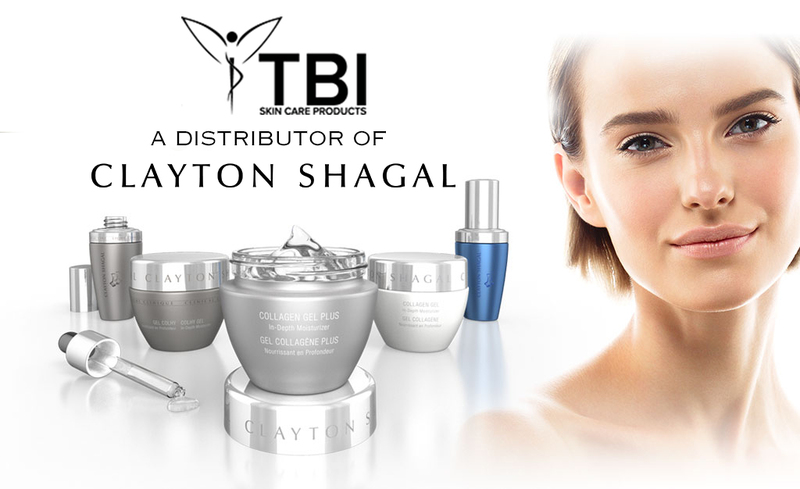 This new treatment associates known plant extracts with recent discoveries enhancing its results. Despigmen provides a synergic association of natural origin substances, of which efficacy is based on a specific system. - The use of Glycolic Acid eliminates the external layers thus lightening the superficial melanin and improving the skin tone. - Inhibits oxidation process: oxidation is a main factor in hyper-pigmentation. - Inhibits melanogenesis: blocks part of the melanin production process. - Reinforces prevention: sun rays stimulate the oxidation and melanin production.